You’ve checked… and checked… and checked… and your shipment is still at customs. No one seems to be able to tell you why, and without your stock you’re losing money. You did everything right — as far as you know — but your shipment just is not clearing. Why? 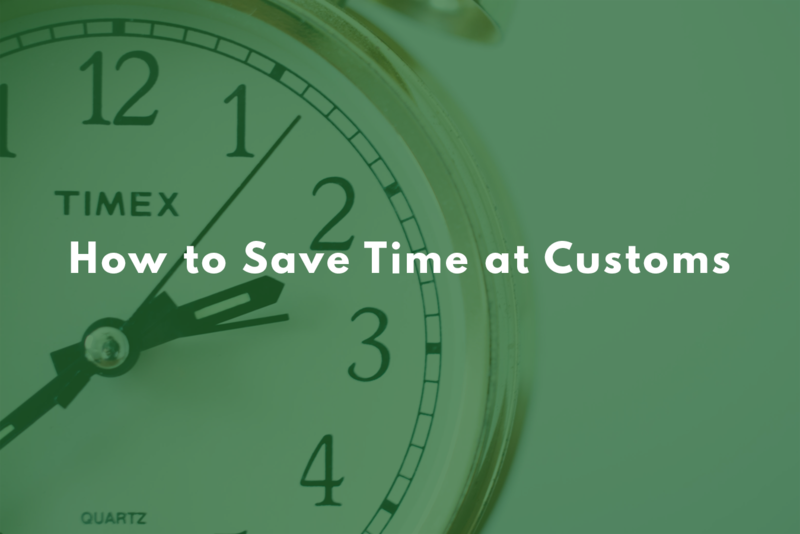 Customs delays can feel inevitable, and depending on when you’re importing, they might be. Some factors will always be out of your control, like high mail volume or audit priority targets. Luckily, there are steps you can take to ensure your shipments clear as quick as possible. Why do Long Delays at Customs Happen? No one likes long delays. They’re especially frustrating when you’re working on a tight deadline and need your goods right away. If you’re importing during a period of high-volume activity, you’re going to run into delays — they’re inevitable! Importing for the holiday season in December will run you the longest delays as presents and packages flood customs. Audits, even if you’re not the one being targeted, can also lead to delays. To get a good picture of import activity and legality, the Canadian Border Services Agency picks imports that it wants to survey for compliance at set points through the year. If you’re importing an item they’ve decided to survey, you’re going to run into a delay that isn’t your fault. There is no getting around these unless you make sure you keep up with the verification priorities list and avoid any import under inspection. Unfortunately, once the shipment is at customs, there is nothing you can do. Not even a customs broker can get them to speed it up once they’ve accepted the shipment for processing. There is no legal way to speed up your clearance if it’s being held. How Can I Avoid Long Delays? While you can’t speed up clearance once customs has your shipment, you can make sure the clearance process is as smooth as possible with a little prep. The number one way you can avoid long delays at customs is paperwork. Double and triple check all of your paperwork every time you import. We recommend contacting a customs broker like Clearit for advice. Sloppy paperwork, incorrect tariff codes, and missing documentation can tip off customs officials that your business might not be operating completely legally. Not properly describing what you’re importing can get you in trouble as well. Your goods may get flagged for extra inspection, or you might be heading for an audit — much worse than a delay! In addition to your own paperwork, you should make sure your foreign suppliers are keeping up with their obligations. They should be providing you with commercial invoices, certificates of origin, packing slips, and anything else your particular import needs, and they should all be legible. Make sure the right names are on the invoice — you might need to check your name, not the name of who sold you the items, is recorded. Finally, make sure you know what your duties are in regards to duty — that’s another thing customs brokers like Clearit can help with. When you’re applying your Harmonized Tariff Schedule code, check up on the duty requirements. Pay your duty and taxes fast for less delays.